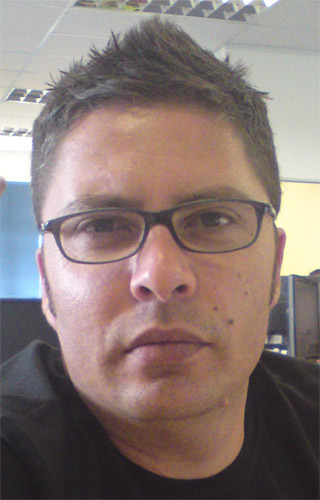 I was asked a few weeks ago to present on a few topics for the Microsoft Partner Readiness sessions held at Microsoft in Bryanston from the 28-30th. 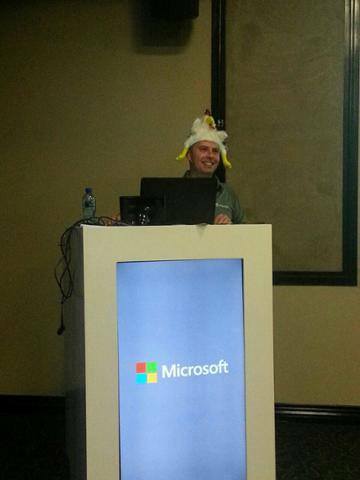 Suffice to say, doing sessions on Hybrid Search for Office 365 was rather interesting. So my first session, O365 and the SharePoint Hybrid Cloud Search Service Application, was rather interesting due to the fact that, like configuring multi-tenancy in SharePoint, everything is done via PowerShell. Thanks to Neil Hodgkinson for sharing his deck that he did at Ignite in New Zealand which helped me fast track the prepping session for the demo. The construct of the demo is essentially to configure your environment for Hybrid search, both inbound and outbound search, which is being able to search for objects stored on your on-Prem SharePoint server from Office 365 and vice versa. The best place to start is to follow the technet roadmaps stipulated here. If you are a techie that has experience with domains and DNS stuff, you are more than welcome to attempt this in a dev environment. I’m not going to regurgitate the post in the link above, but here is the highlight reel. Configure AzureAD with the required tools and sync your users, if you haven’t already done so. This is important for the ACL’s. That pretty much covers the bulk of the heavy lifting. You will still have to configure a split DNS and reverse proxy, amongst other things. My suggestion is that you take your time, most of this is going to be trial and error if you have not worked with AD/Networking/DNS, etc. AND most of all, reach out to the people that have done it before. We are more than happy to help out. What also helps is sacrificing a chicken to the demo gods. All i had was a chicken head cap!